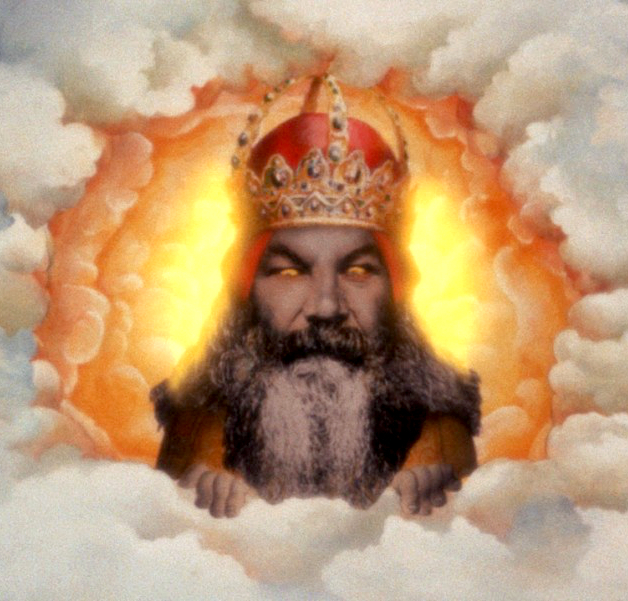 There is a long standing theory that belief in moralising gods, those that enforce a moral code is how we expanded as a society, but new research says we did that all by ourselves. The study looked back over 414 societies from the past 10,000 years. During this time there has been a rise in the spread of ‘prosocial religions’, in which either powerful ‘moralising gods’ (which enforce a moral code) or more general ‘supernatural punishment’ of moral transgressions (for example, karma in Buddhism) have been postulated. The analysis found that belief in moralising gods usually followed the rise of social complexity, and tended to appear after the emergence of ‘megasocieties’ of populations greater than around one million people. The authors argue that a belief in moralising gods was not a prerequisite for the expansion of complex human societies, but may represent a cultural adaptation that is necessary to maintain cooperation in societies once they have exceeded a certain size. This may result from the need to subject diverse populations in multi-ethnic empires to a common higher-level power, they conclude. Essentially, it appears that our morality and cooperation probably came from our own hard work, but religion represented a means to adapt it to a large population.